Step into nature, whether in a park, forest, prairie or lakeland, and you are surrounded by edible wild foods – if you know where to look. 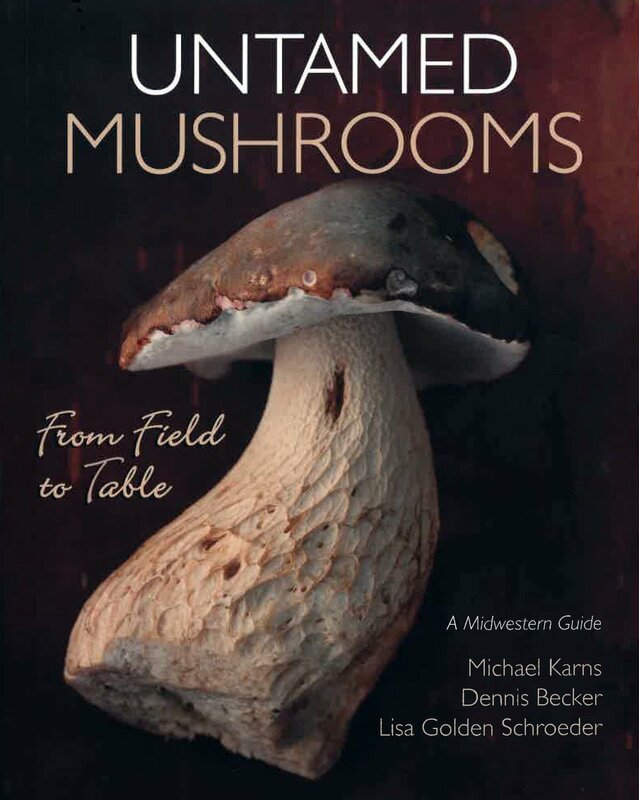 Untamed Mushrooms opens up that field explaining how to seek, find, ,and cook wild mushrooms. Gorgeous full-color photographs and expert guidance.